This occurs when the automatic WiFi settings on your device are giving priority to a connection to a public WiFi signal over your own router's WiFi. If you have connected to a hotspot in the past, it might have been automatically added to the list of your preferred wireless networks. If you're using other WiFi connection software, check the user documentation. Click the Network icon on the lower right corner of your screen. Under Manage known networks, click the network you want to delete. Click Forget. The wireless network profile is deleted. Go to the WiFi section of your settings menu. Find the network you want to get rid of. Long press it, then chose Forget. Click on WiFi in the menu on the left. Click Advanced located at the bottom right of the pop-up window. Select the public network you want to delete. Press the arrow next to the public network. 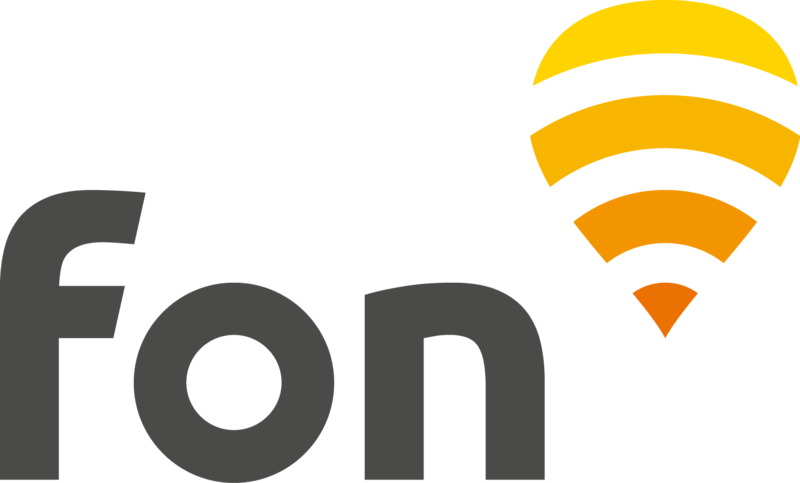 if you are a Fon WiFi App user (Fon Subscriber), please click here to come back to your dedicated section.